Max Motor Motion : max motor ,Brushless Motor MD-D3648. 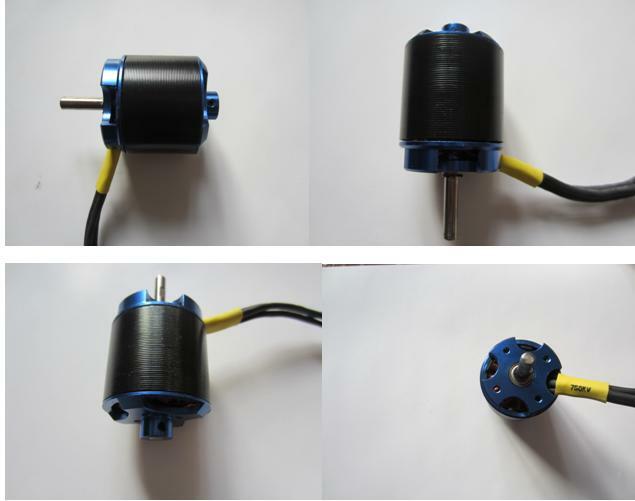 The Brushless motor is high efficiency, low inertia torque, various speed KV value. This brushless motor is wide used for Art-tech plane, quadcopter, drone motor, RC plane, Quad copter. More infomation, please download the PDF file, or send us your demand.